If you’ve been on an LES art crawl in the past few years, chances are you’ve been down Orchard Street. 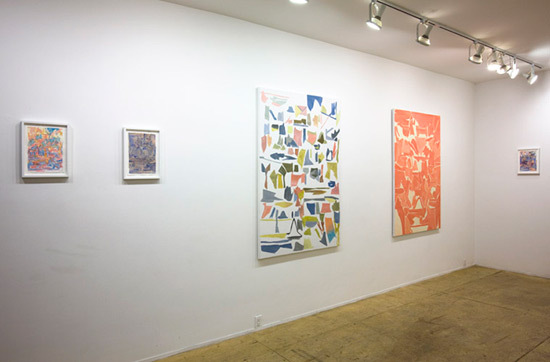 Galleries on this stretch include On Stellar Rays, Miguel Abreu, and Lisa Cooley, as well as recent neighbors like Untitled, who relocated from around the corner. 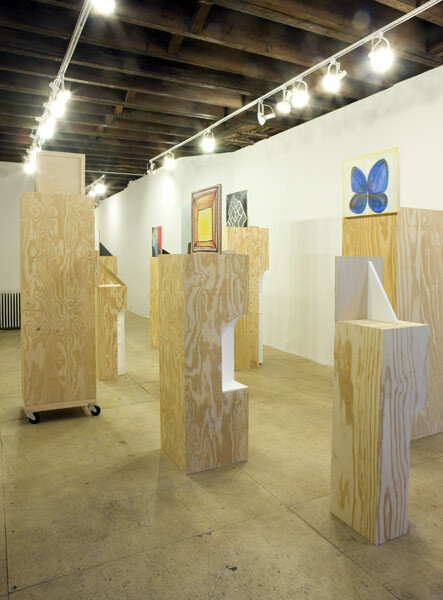 It’s no secret that the LES gallery scene has been growing exponentially in the past five years. In fact, the neighborhood has produced a number of groundbreaking, must-see shows featuring emerging and established artists alike. 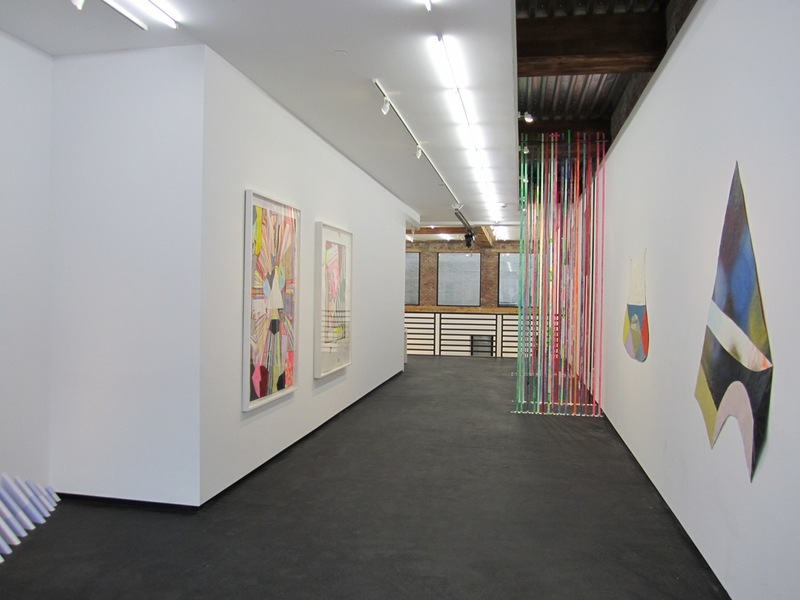 Rachel Uffner Gallery has been a mainstay at 47 Orchard Street since 2008, after taking over the space formerly occupied by cooperative gallery Orchard. I appreciate the gallery’s curatorial program and am enthused by the range of artists and media represented. 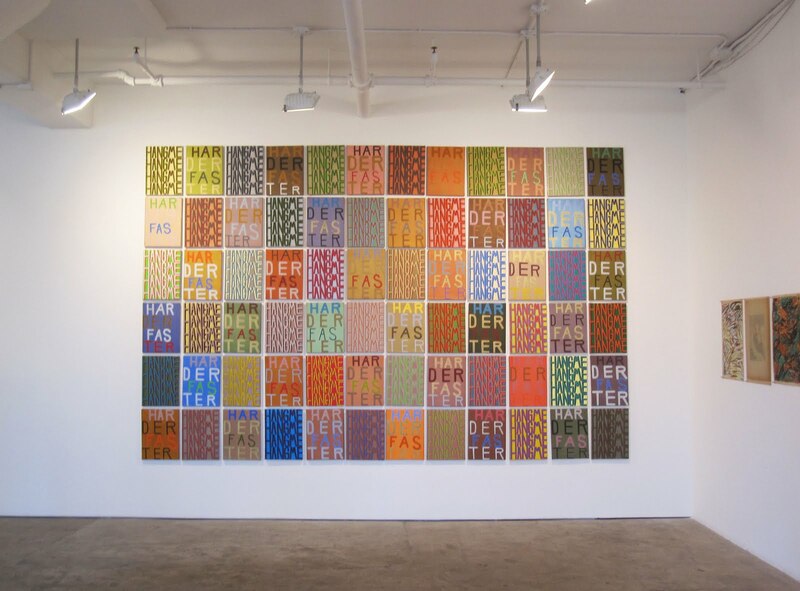 Opening with a solo exhibition by painter Roger White on September 20, 2008, Rachel Uffner Gallery celebrates a second solo exhibition by the same artist, on view through December 19, 2010.